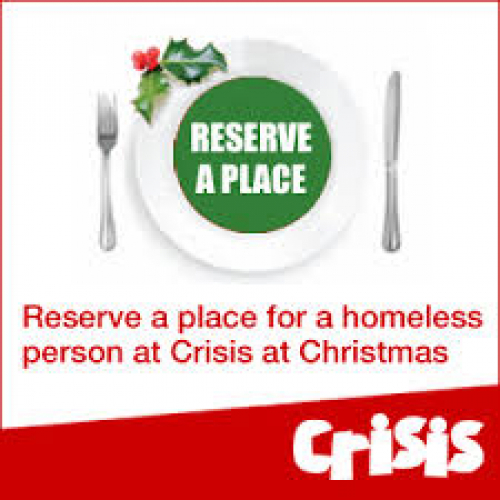 Thank you to everyone who has supported our collection for Crisis this Christmas. Wishing all a very happy festive season. Look forward to seeing you in 2017.